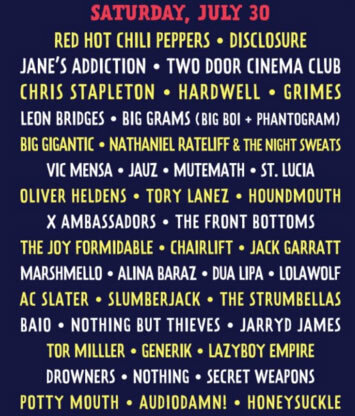 The lineup for Lollapalooza 2016 has been announced, and there’s plenty to like. Among the big names in store for this year’s festival will be Radiohead, Red Hot Chili Peppers, LCD Soundsystem, J. Cole, Lana Del Rey, Ellie Goulding, and Jane’s Addiction. 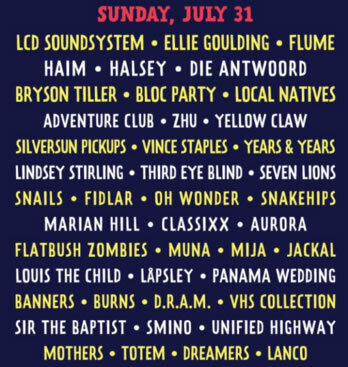 Others scheduled to attend include The 1975, The Last Shadow Puppets, Two Door Cinema Club, Grimes, Future, Houndmouth, M83, Major Lazer, Wolf Alice, Foals, and many more, as you can see below. 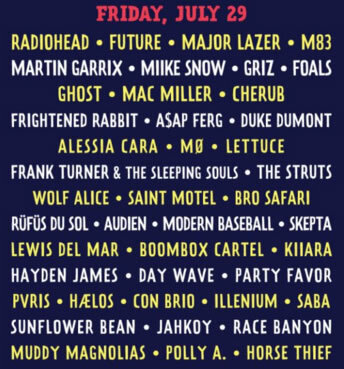 The festival, which takes place in Chicago’s Grant Park from Thursday, July 28 to Sunday, July 31, is being extended to four days this year from its regular three-day schedule in honor of its 25th anniversary. Tickets are available as of 11 a.m. 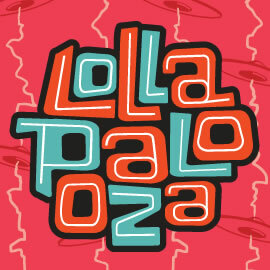 ET at the Lollapalooza web site. 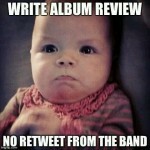 Damn, it would be amazing to see Radiohead again at Lolla. What a night that was.